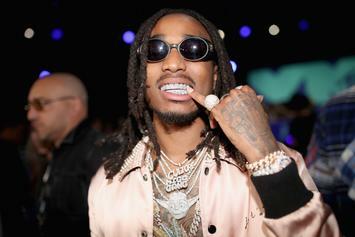 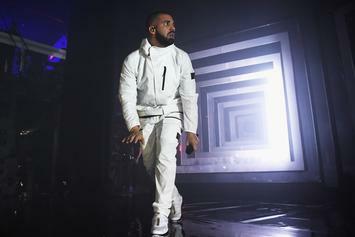 Drake and Migos Atlanta show included a cameo from the trap god himself. 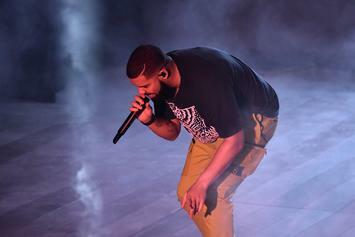 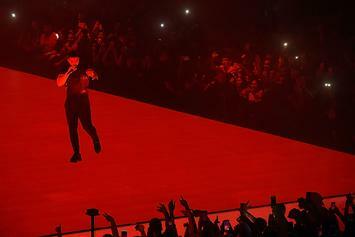 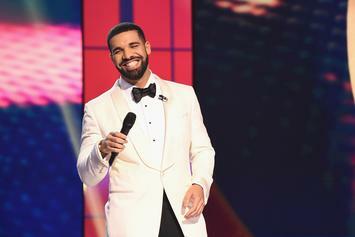 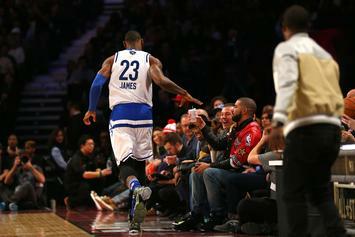 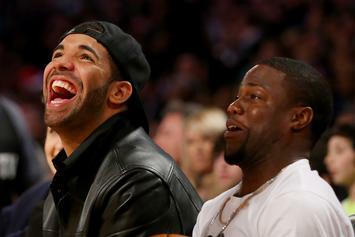 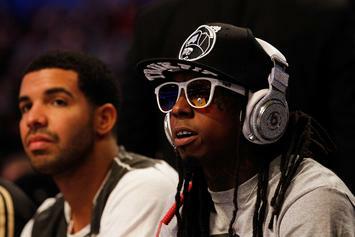 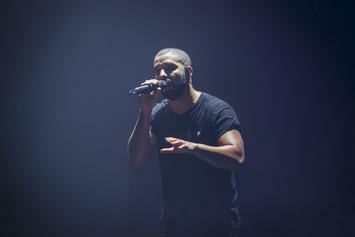 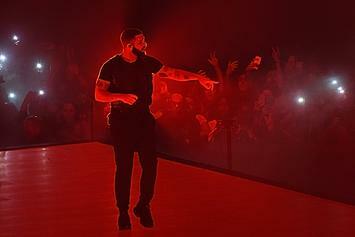 Each night of Drake's extended stay at the Staples Center has been packed with celebrities. 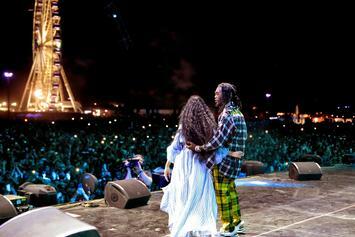 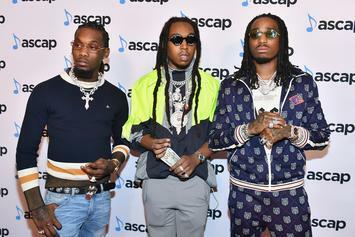 Offset and Tyga performed their hit single, "Taste." 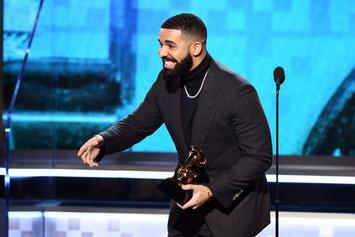 Drake and Tay Keith got more hits to make. 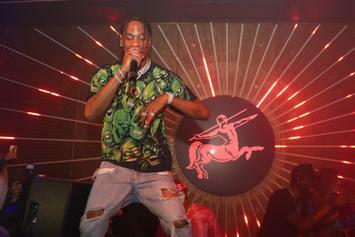 Travis Scott shares the official footage of his performance in Toronto with Drake. 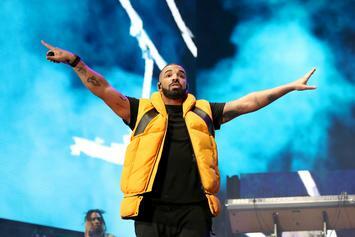 Watch Drake & Travis Scott perform "Sicko Mode" live in Toronto. 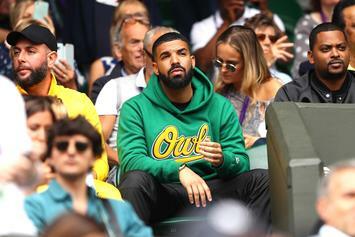 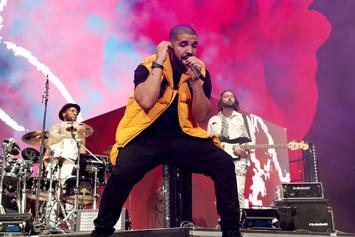 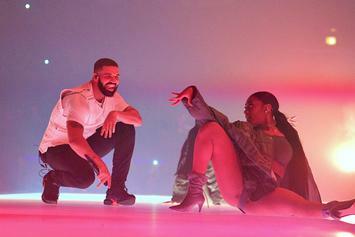 The start date for the "Aubrey and The Three Migos" tour faces another postponement. 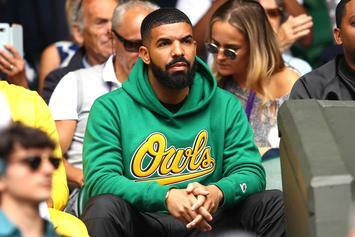 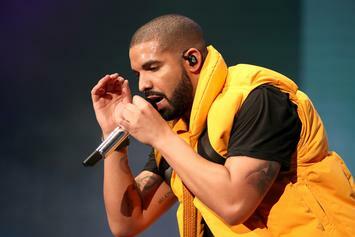 Drake and Migos' joint tour has been pushed back by more than a week.